Make the most of your time with friends, family and colleagues at the resort-style Clarion Inn & Suites hotel in Mission, TX situated on seven acres in the Sharyland Plantation area near the McAllen Convention Center, Anzalduas Park, State Farm Arena and Rio Grande Valley Premium Outlets. We offer 24 Spanish-style bungalows dotted by palm trees and palapas in our courtyard. 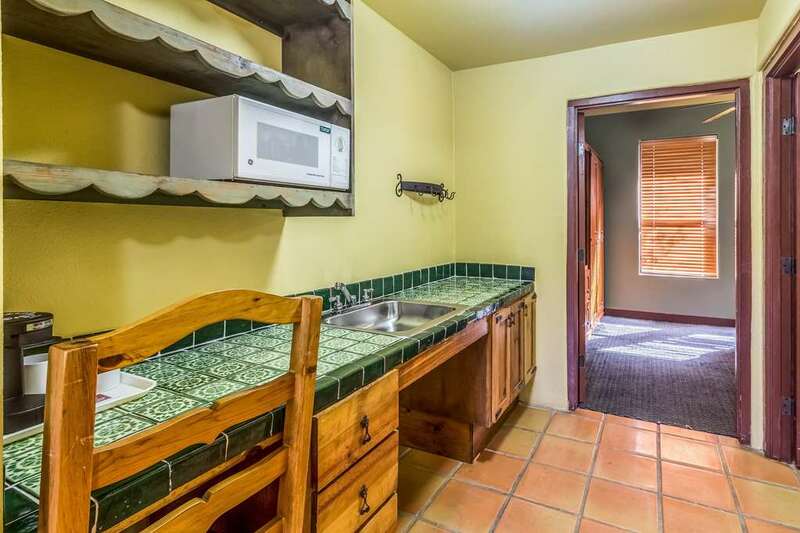 Amenities include free WiFi, oversized outdoor pool and picnic area with barbecue pits. Enjoy evening eats and drinks in Bistro 956. Guest suites offer two TVs and feature a living room up front and bedroom in back. Earn rewards with every stay with our Choice Privileges Rewards program.